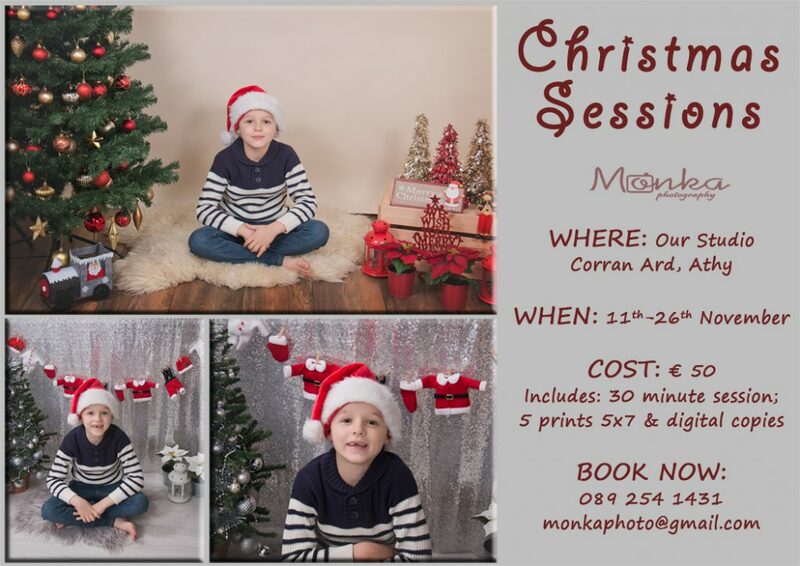 Our Christmas Sessions will take place in our studio in Athy from this Saturday, the 11th of November and we have two set ups available this year. 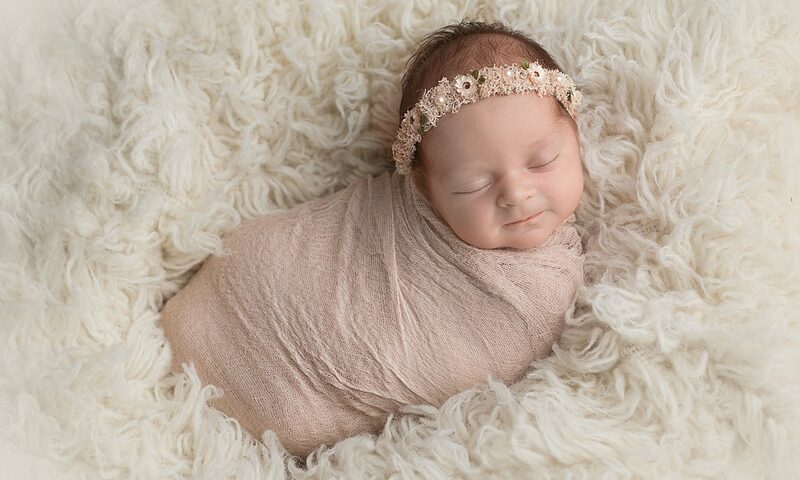 Session costs €50 and includes 5 photos printed in size 5×7″ and their digital copies on CD. To book your spot email monkaphoto@gmail.com or ring 089 254 1431.